How is temperature controlled on buses? 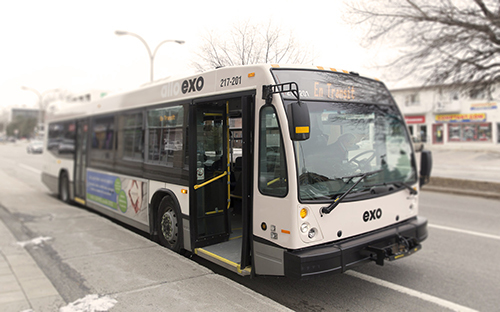 Learn how exo ensures its buses are kept at a temperature that’s comfortable for everyone. In winter, helping and respecting one another can warm up a cold day! Follow our tips to make your trip more enjoyable for you and your fellow passengers. 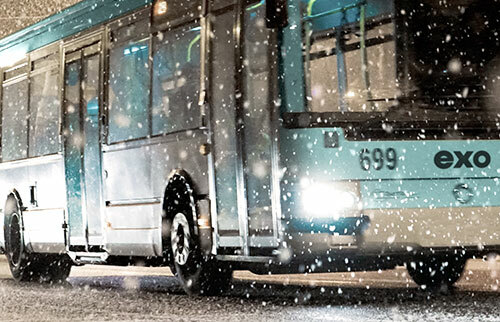 Discover exo's solutions for buses to overcome difficult winter conditions. 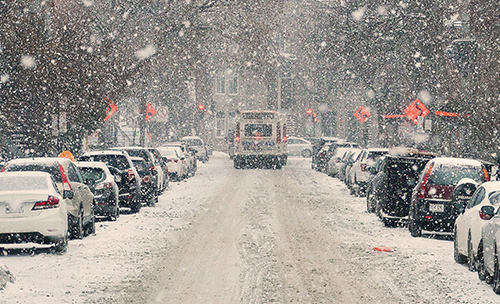 Find the answers to 10 of your most frequently asked questions about snow removal. 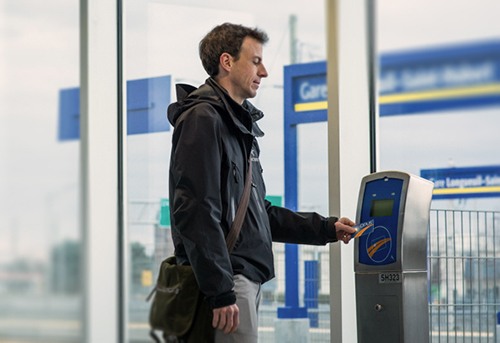 Want to validate your transit fare before getting on the train, but the terminal isn’t working? 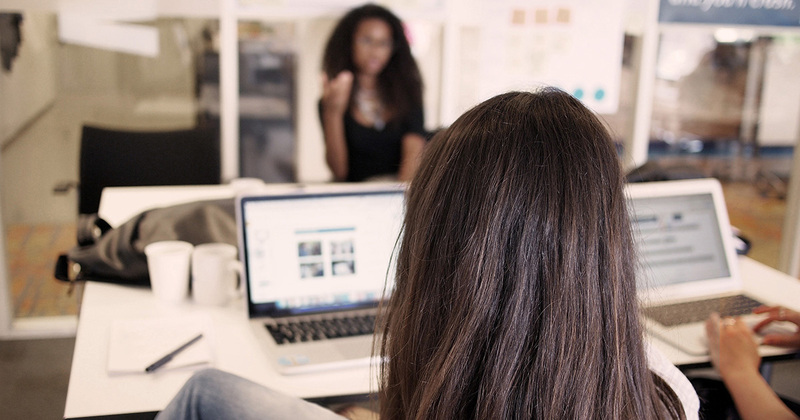 Here’s what you need to do to avoid a fine. 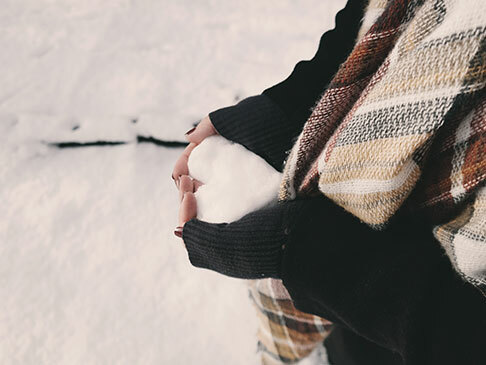 To ensure your safety, our facilities are cleared of snow, de-iced, and spread with abrasives (salt, sand, gravel, ice melters). 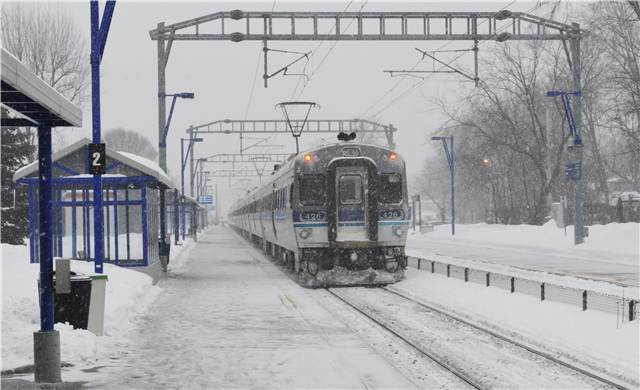 Like car drivers, bus drivers face difficult winter conditions that required them to adapt their driving and inevitably impact service schedules. Learn more about exo's two new control centres for its bus network: one on the North Shore and one on the South Shore.